TREND ALERT! TREND ALERT! This is not a drill! 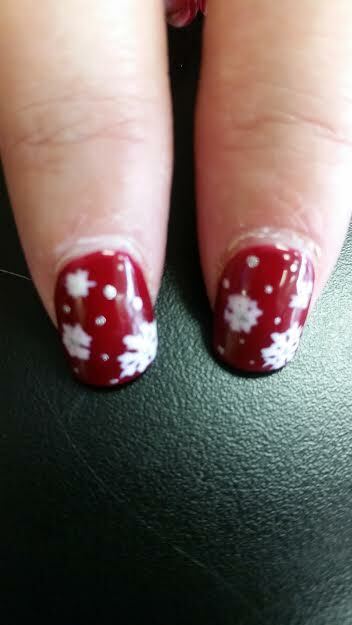 Holiday nails are totally in right now especially with Christmas approaching! 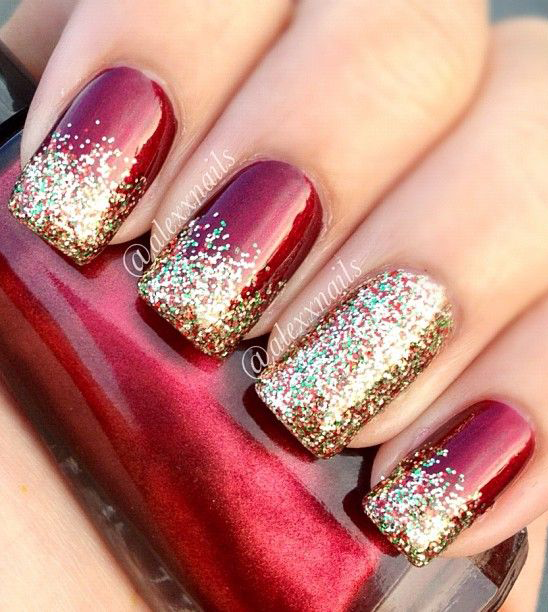 Take a look at these nails for some inspiration before your next nail visit! 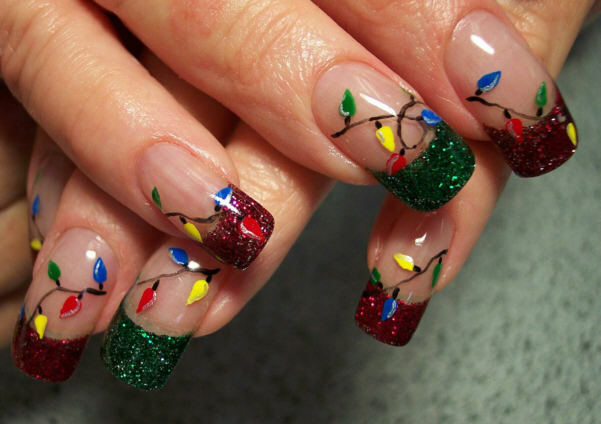 No need to climb the ladder this year to hand some Christmas lights! 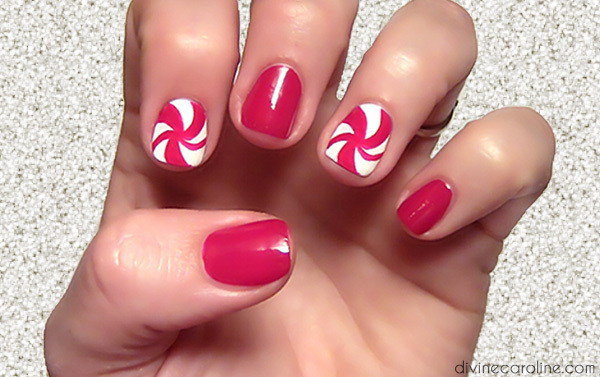 Although I’m not a fan of peppermint…these nails just might change my mind. 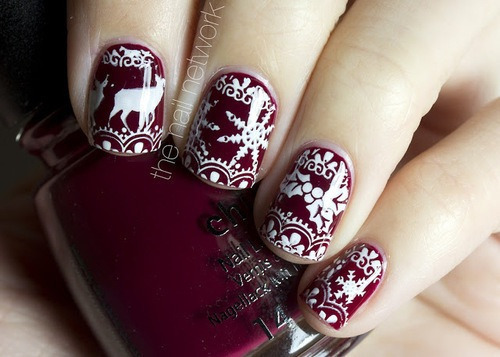 Oh Rudolf with your nose so bright, won’t be my design tonight? How lovely to see Frosty…peeing. 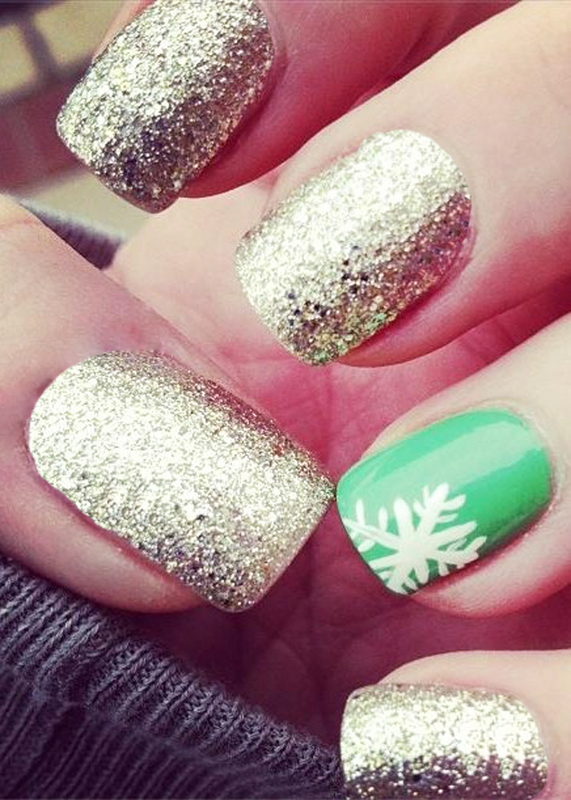 Move over Silver Bells, it’s time for a little bit of Gold to shine. 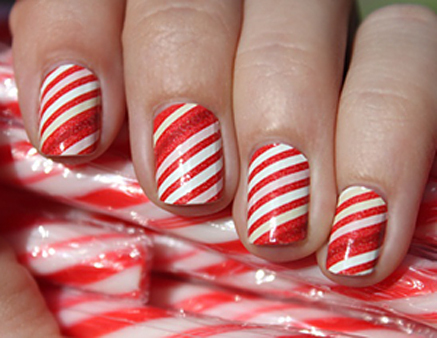 Everyone loves candy canes around this time of the year! Why just have the view of a Christmas tree at your house when you can bring it with you? How adorable? So adorable! Everything is better with a little bit of pink. 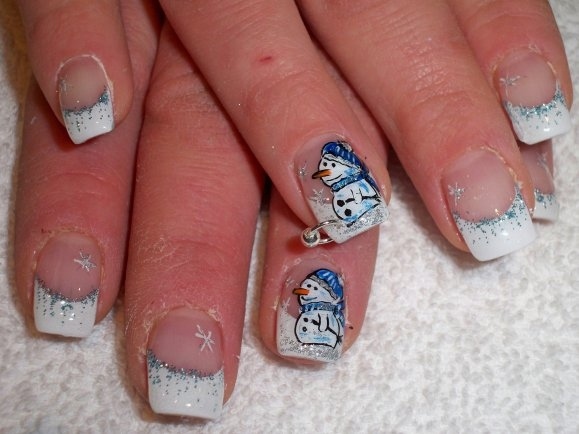 This nail design is actually pretty popular around Christmas time. I actually had this design last year and would absolutely get it again! It’s adorable! 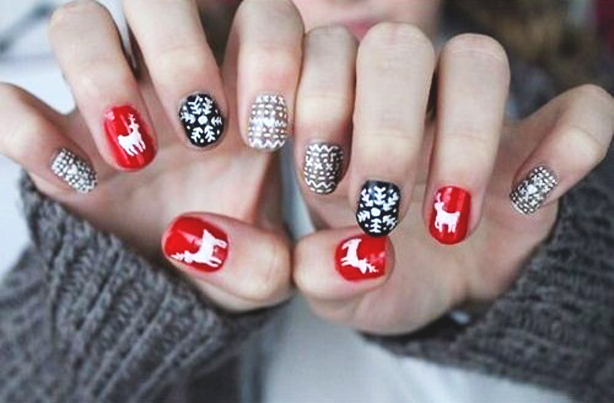 All of these nails pictured above are fantastic! 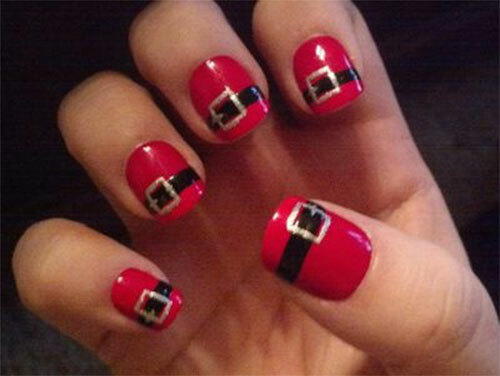 The picture above was actually the inspiration for my nails this year! My mom decided to do a mix of themes this year, take a look! 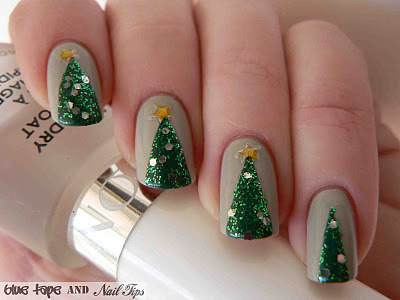 I hope you were able to obtain some inspiration from these nails. I know I was able to! 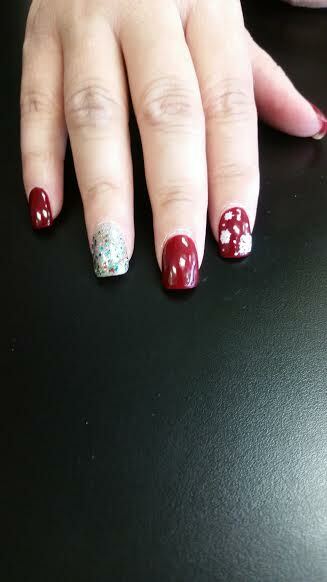 Remember to think festive colors like the usual red, green, and even other colors such as light blue, white, gold, even a deep purple with some sparkles mixed into it calls for a great holiday color! 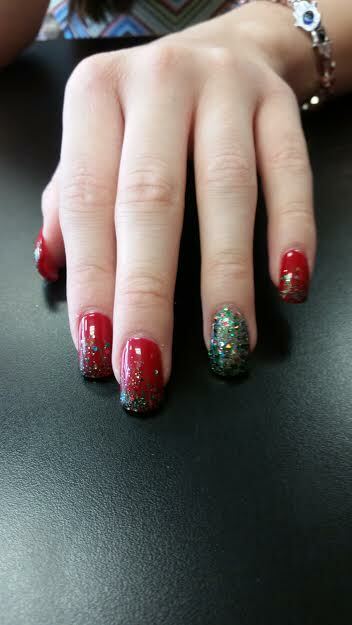 What was your favorite holiday nail design? Do you have an interesting design that wasn’t posted on here? Leave a comment below! Next What To Do This Winter Break!